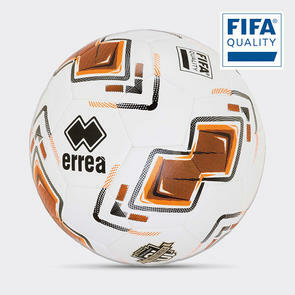 The FIFA Quality Programme for Footballs focuses on the ball – the very heart of the game. 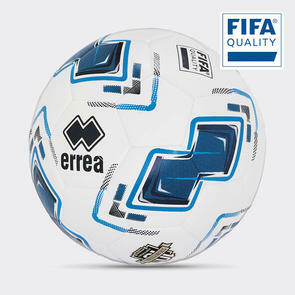 Only balls that have passed a rigorous testing procedure are awarded one of the prestigious FIFA quality labels. A ball must successfully pass the seven tests described in detail on this website to earn the FIFA QUALITY mark. 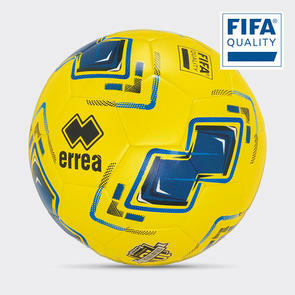 The tests check the ball’s weight, circumference, roundness, bounce, water absorption, loss of pressure and shape and size retention. 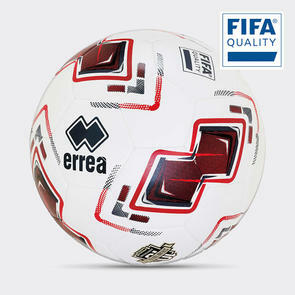 To gain the top FIFA QUALITY PRO mark, a ball must pass these seven tests under even more demanding conditions.